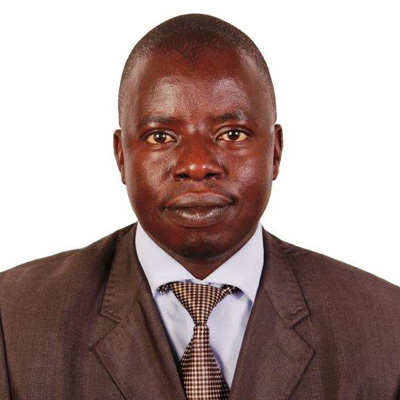 Zacharia Lukorito is a Principal Standards Officer at Kenya Bureau of Standards (KEBS). He has been at the forefront is engaging cookstove stakeholders in Kenya in developing and implementing Standards on cookstoves that address minimum requirements for performance. He is also the ISO/TC 285 Co –Secretary and has been working hard over the last few years with other experts in coming up with the International Standards for clean cookstoves and clean cooking solutions. He is well versed with the ISO process for developing International Standards.